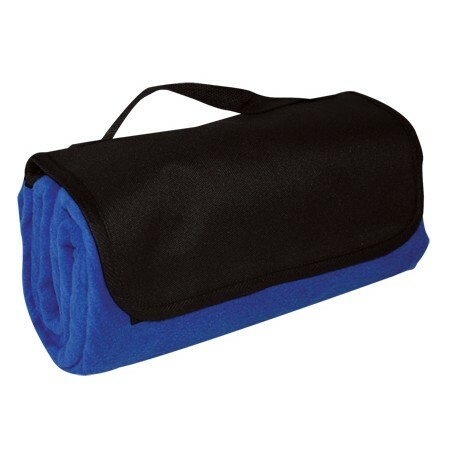 Sleek multi-purpose recreation blanket with one side waterproof and one side soft polar fleece. 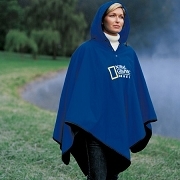 Comes with carrying handle and zippered pouch which contains a fold out hood with draw strings so you can convert to a poncho with snaps to wear for protection. Folded size approx. 12 x 3.5 x 7. ...or your daypack. I stumbled across this item when it was provided at a local park to guests to watch outdoor movies on the lawn. The grass was damp and yet the synthetic backing kept us dry. Not having this foldable blanket available would have shortened our night and we would not have stayed for the evening's entertainment. My girlfriend and I both ordered one to keep handy for the next time something of this nature unexpectedly arises. 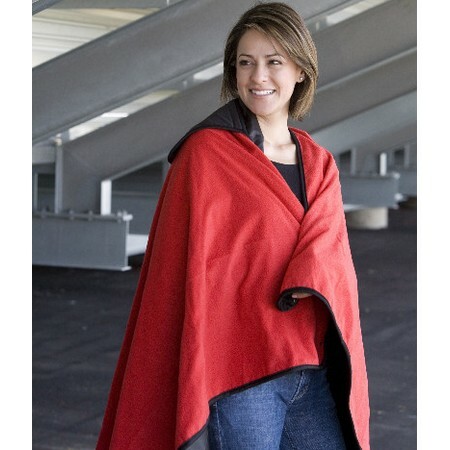 The Napa Blanket can be customized with your name or logo! 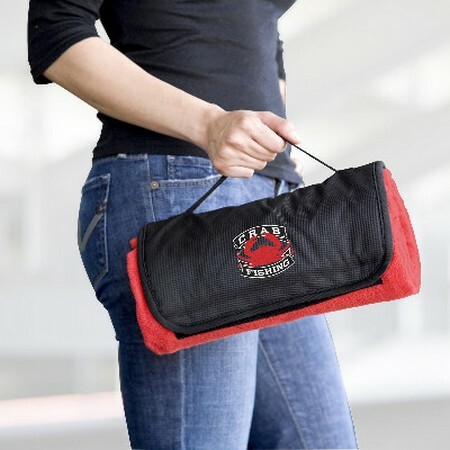 It's a great item for schools, teams, fundraisers, or corporate gifts. 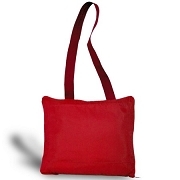 Production Time: 5-7 business days for embroidery or heat transfer, 7-10 business days for other options.